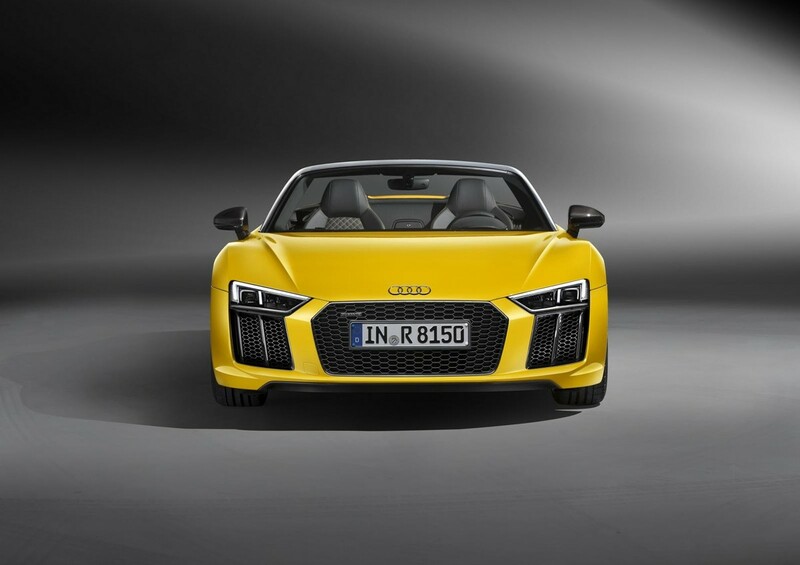 Following the introduction of the R8 V10 and V10 Plus in South Africa last year, Audi now welcomes the R8 Spyder V10 to the local market! 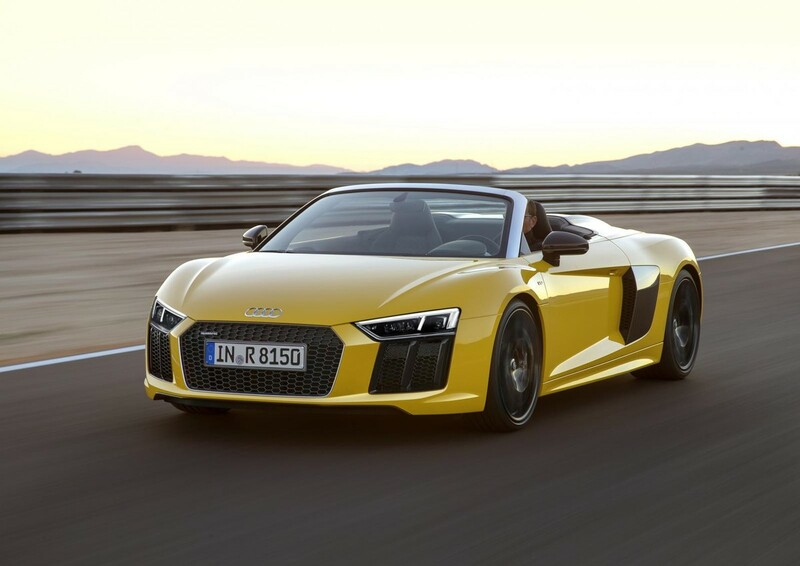 The Audi R8 Spyder V10 is offered with the 397 kW/540 Nm 5.2-litre V10 engine, which is mated with a 7-speed S tronic dual-clutch transmission. The new R8 Spyder V10 is 14 mm shorter, but 36 mm wider than its predecessor and has a dry weight of 1 612 kg courtesy of its Audi Space Frame (ASF), which combines aluminium components (79.6%) with structurally integrated carbon-fibre reinforced polymer. 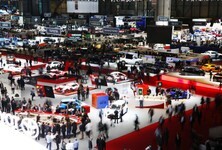 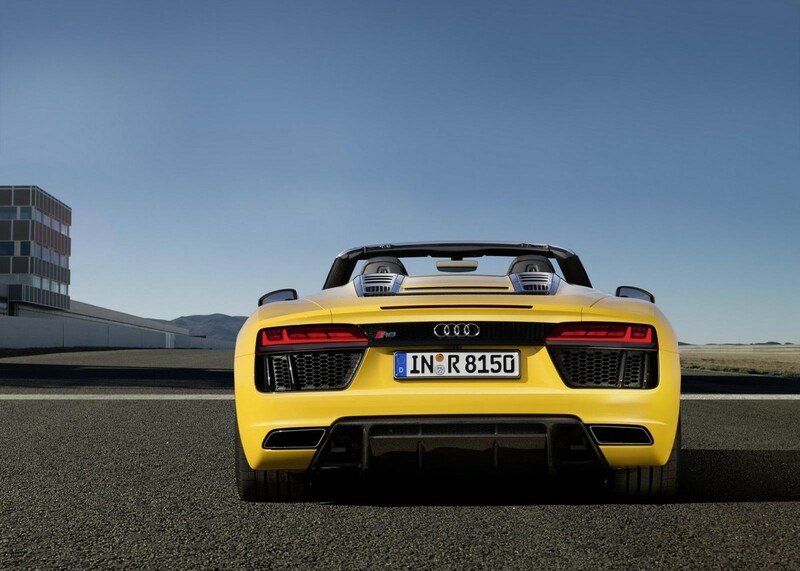 Torsional rigidity has also increased by 50% compared with the previous car. 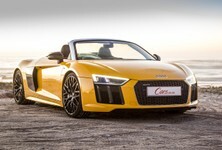 The newly developed soft top is manufactured from cloth, weighs only 44 kg and an electro-hydraulic drive can open/close the top (at the press of a button) in 20 seconds at speeds of up to 50 kph. 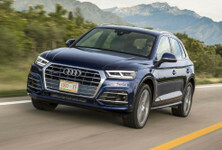 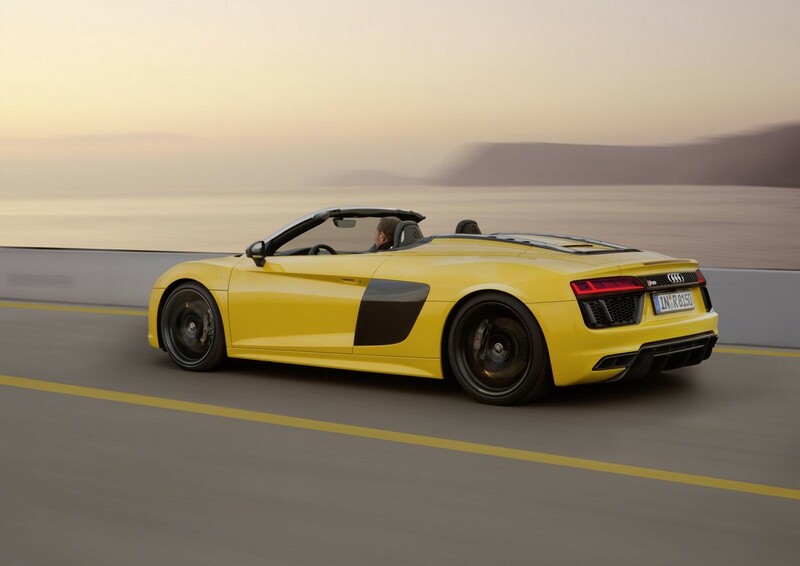 Plus, with the hood down, occupants should notice that air turbulence at head level is lower; a standard wind deflector reduces the reverse flow around the head by about 90% and around the shoulder/neck by 80% (compared with the first R8 Spyder). 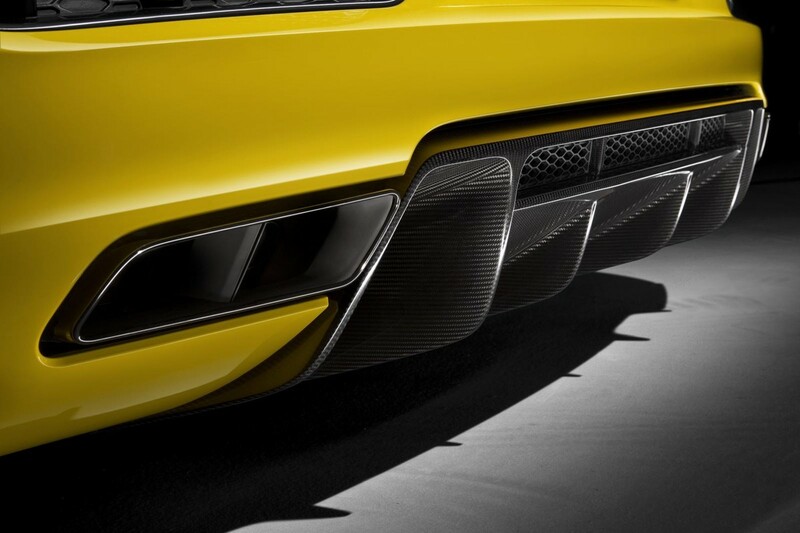 And, less buffeting means better sound: exhaust flaps are standard, but an optional sport exhaust with gloss-black gives the sound added edge. 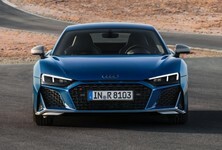 As for the interior, sport seats – upholstered in diamond-pattern leather – are standard, as are the highly customisable Audi virtual cockpit display, MMI infotainment control (with navigation function) and Audi connect wireless internet module. 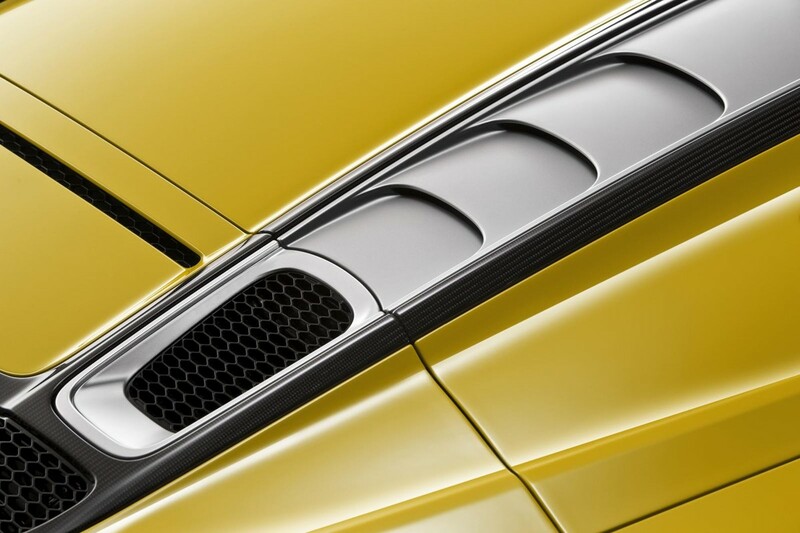 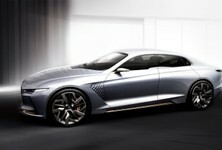 A Bang & Olufsen Sound System with 13 loudspeakers (with a pair of 2 speakers in each seat, positioned at ear level of the driver and passenger), is standard as well. 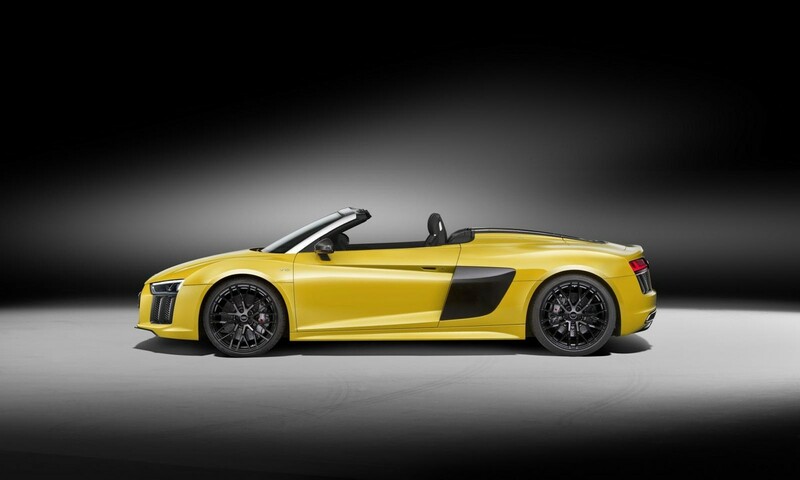 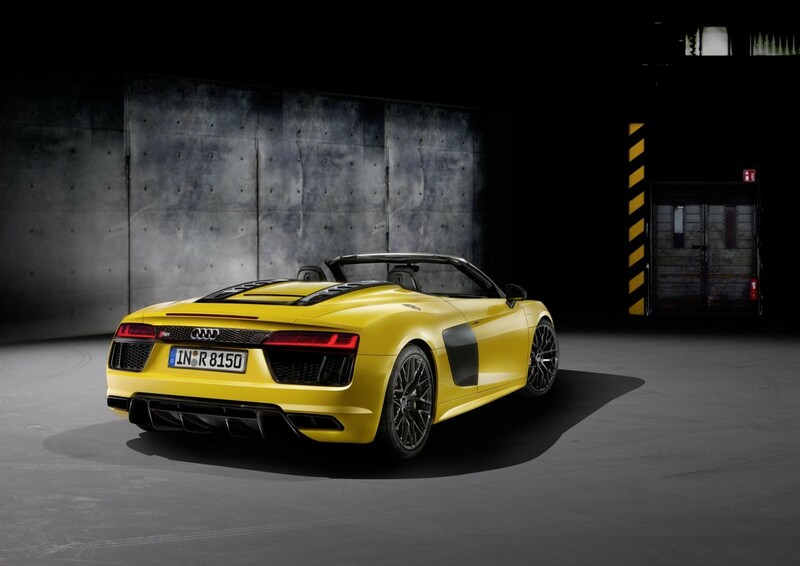 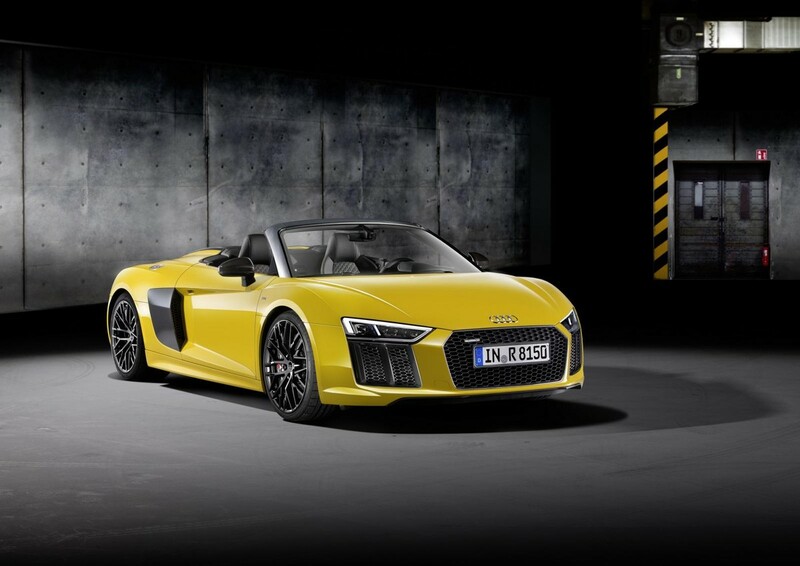 The Audi R8 Spyder V10 is sold with a 5-year/100 000 km Audi Freeway Plan.